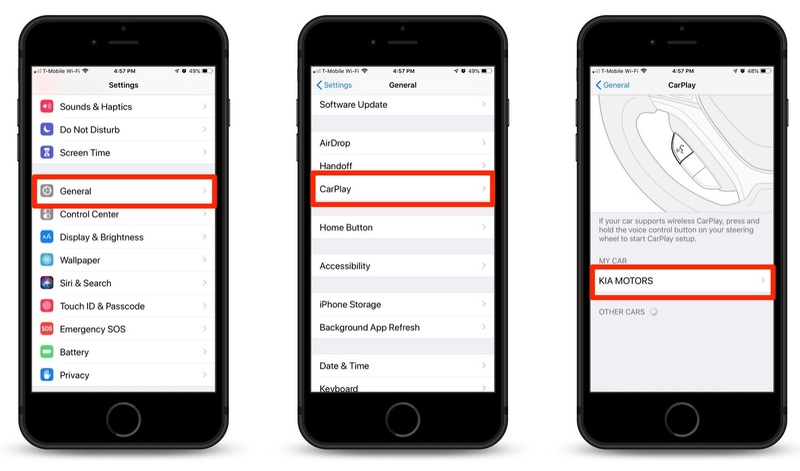 Up until the release of iOS 12, Apple Maps has been the only CarPlay-compatible option for navigation on the iPhone. 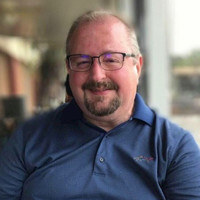 However, Apple’s latest and greatest mobile operating system has finally opened up the CarPlay navigation horizons to competitors, including Google Maps. 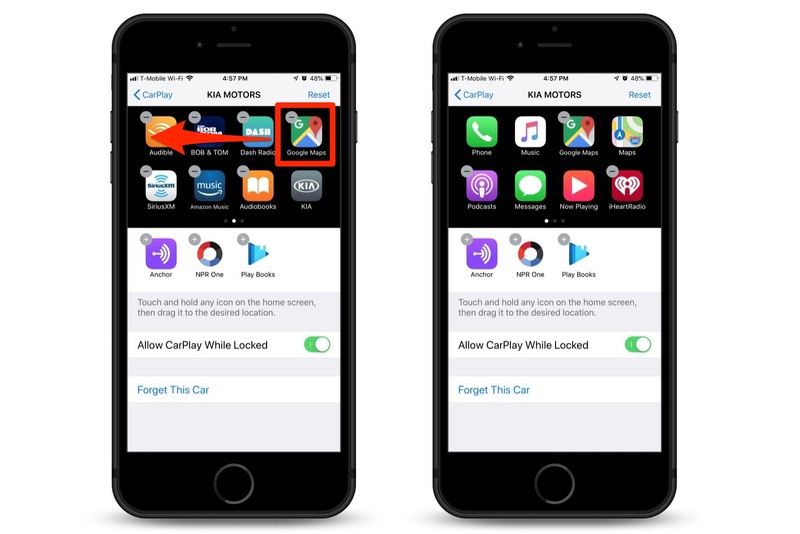 Here’s how to use Google Maps on CarPlay in place of Apple Maps. 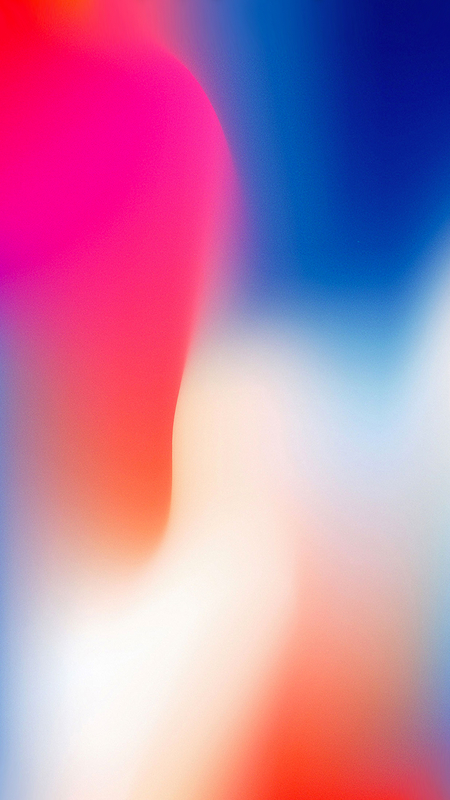 You’ll need to be running iOS 12 on your iPhone, and have Google Maps version 5.0 or higher installed on the device. If the App Store doesn’t show an update for the app, you should be all set. Tap the name of your vehicle. Swipe through the page of apps, until you see the Google Maps icon. Tap and hold on Google Maps, and then move it to the Home (first) screen. You can either leave Apple Maps on the Home screen, or slide it off to another screen. It’s your call. 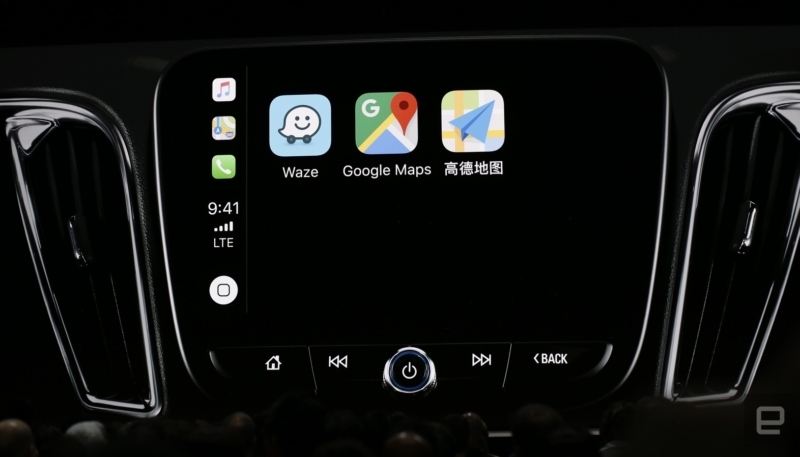 The next time you connect your iPhone to your vehicle’s infotainment center, Google Maps should be available on the CarPlay Home screen, ready to lead you. Just FYI, Google’s Waze navigation app will also soon be available for use in CarPlay. Keep an eye out for it.